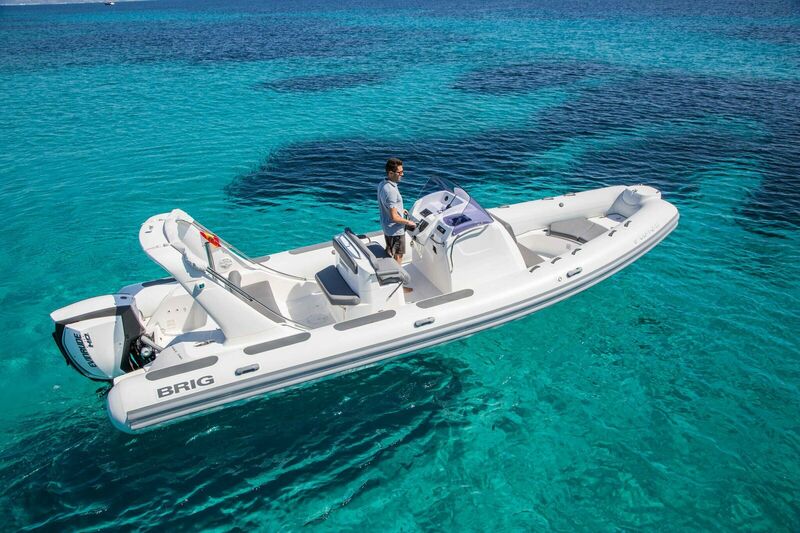 An impressive new addition to our fleet is our Brig 780. 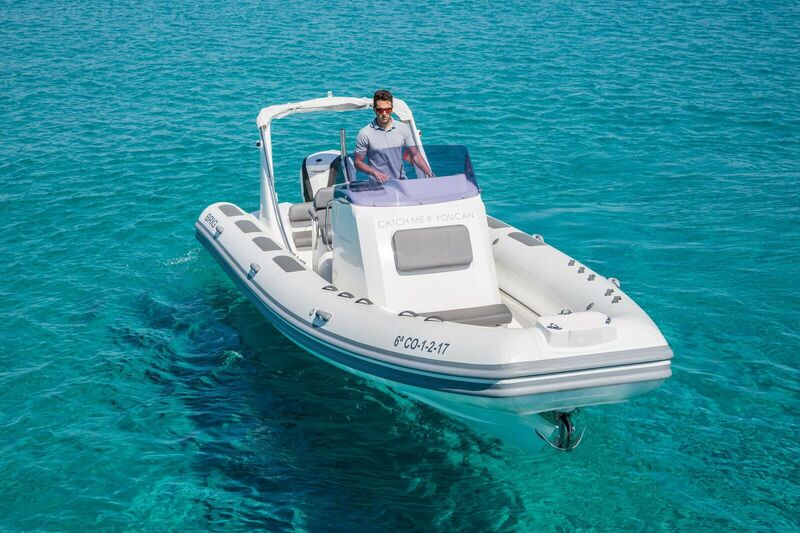 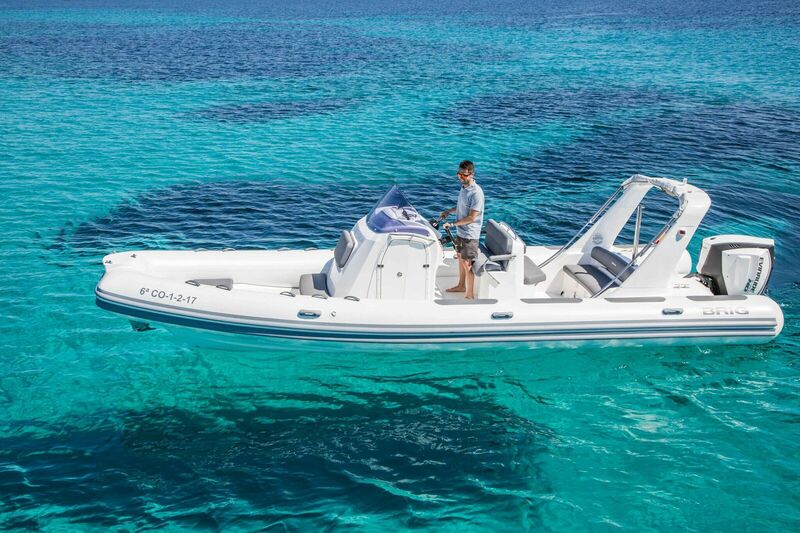 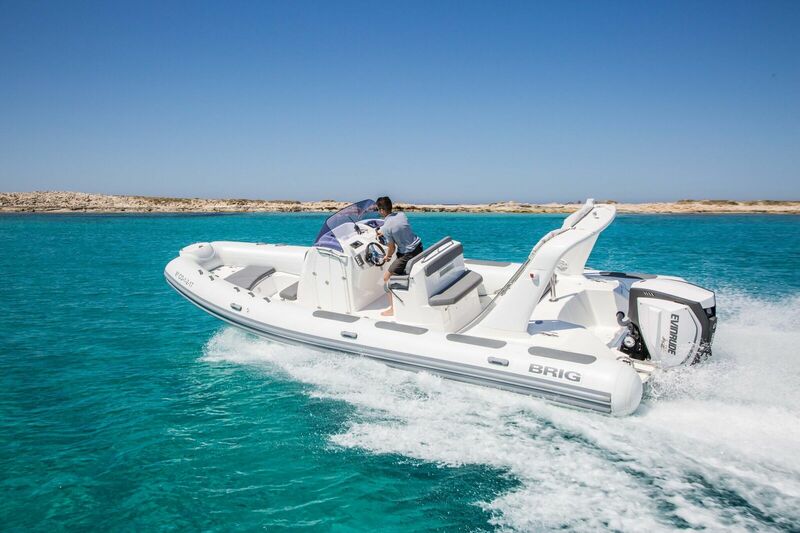 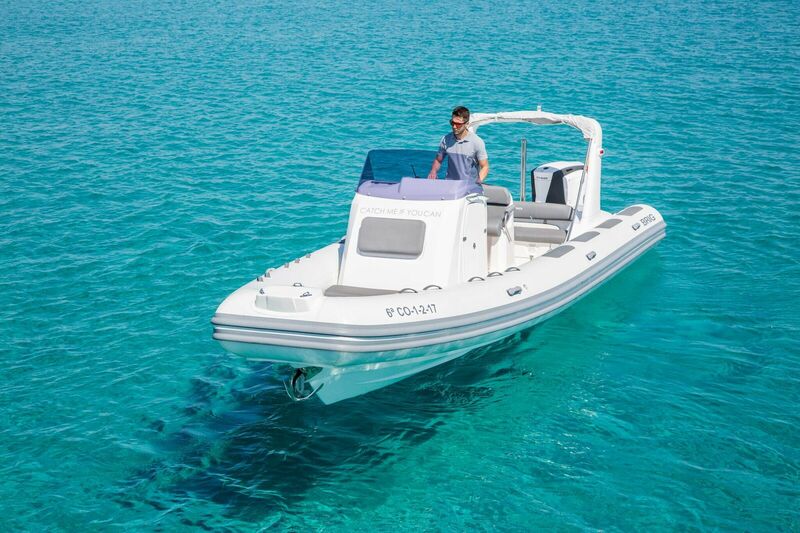 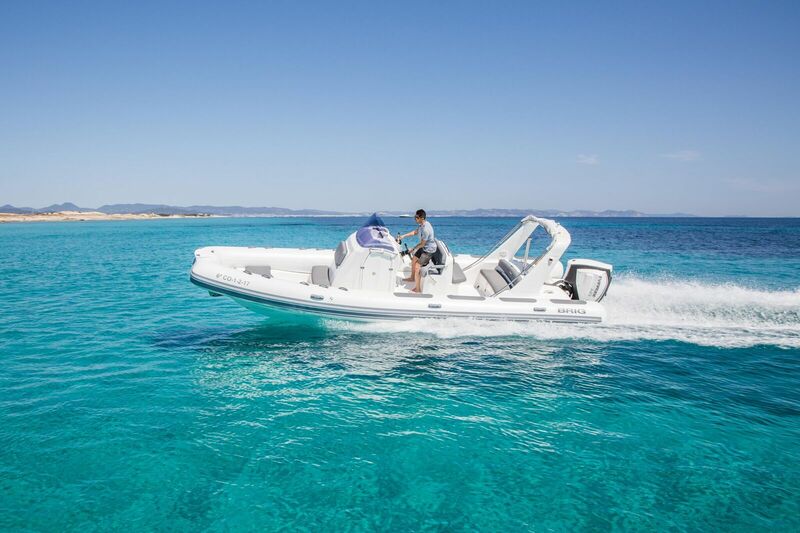 This very versatile Rib has a capacity of up to 12 guests. 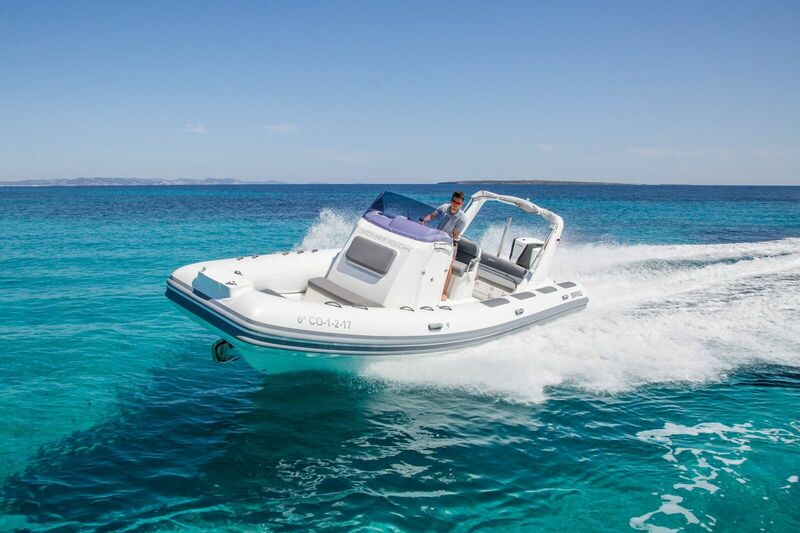 She epitomises comfort and durability and is absolutely ideal for cruising our mediterranean waters.